Any combination file for g9550zhu1aqj8 yet. Been looking for a while now, for a combination that is compatible with my phone. g955n binary 3 fail for flashing. Hello i install this combination file FA70_G955FXXU4ARI1 and now i can not install the firmware allways say me failed!How can install other combination file?or can you tell me the right firmware for this combination file that i install? please i have a problemi install the combi file from your page!!!!! helloi download the compination and the firmware,after the compination file i flash the firmware end stocks on the compination file.I try everything and my phone dosent work. Comms allways the menu from compination file! The problem is i cant trow the compination file. wow!!)) and wheare you can download? good day, anyone knows when a combination for g955f u4 appears? Do you have combination files for this firmware G955FXXU3CRGB ?? Hello all, having issues find a ROM for g955wvvlu2brc1. Any help would be awesome! addROM thank u! What stok files i need to download for russian region? …CRAP_ODIN_8.0? 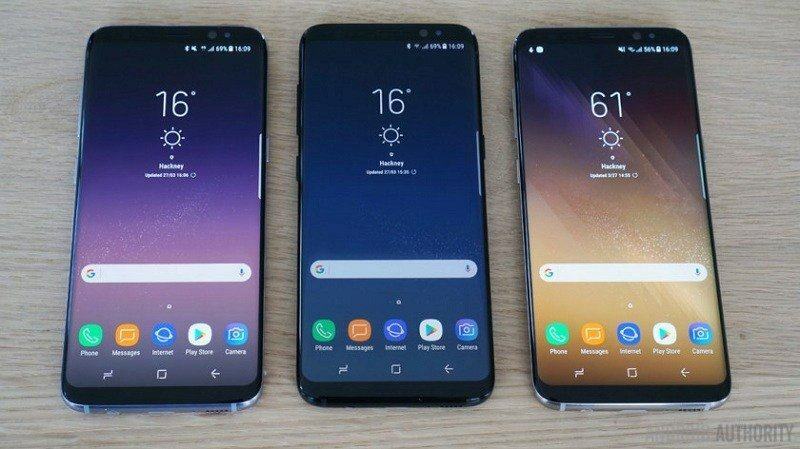 I have s8 plus 955fd g955fxxu2crf7 what files i need to download? I don’t see the combination for my S8+! Any luck with finding a rom? hi,can you give me G955N? my email address is [email protected] you very much. Which file do I need to download for my SM-G955U? There are four links. and than i have new problem , i want to flash full rom , Sprint: SPR_SM-G955U_1_20170408084239_eans9clmu0_fac. you cant flash rom with binary 2 to binary 1. Combination sm-g955n. Binary is valid. CL11319700 & CL11405575. Odin v3.12.7. Can the Combination sm-g9550zcu also work on the hong kong version sm-g9550zhu? when i finish the flashed on chargeing phone 32% says “erase” and restart phone automatlly and the message with “put account of google” appear again. Check Combination SM-G955N . the file with this link extract ok. but file error can not flash. 3. SAMSUNG GALAXY S8 PLUS (SM-G9550) combination not working thank you..